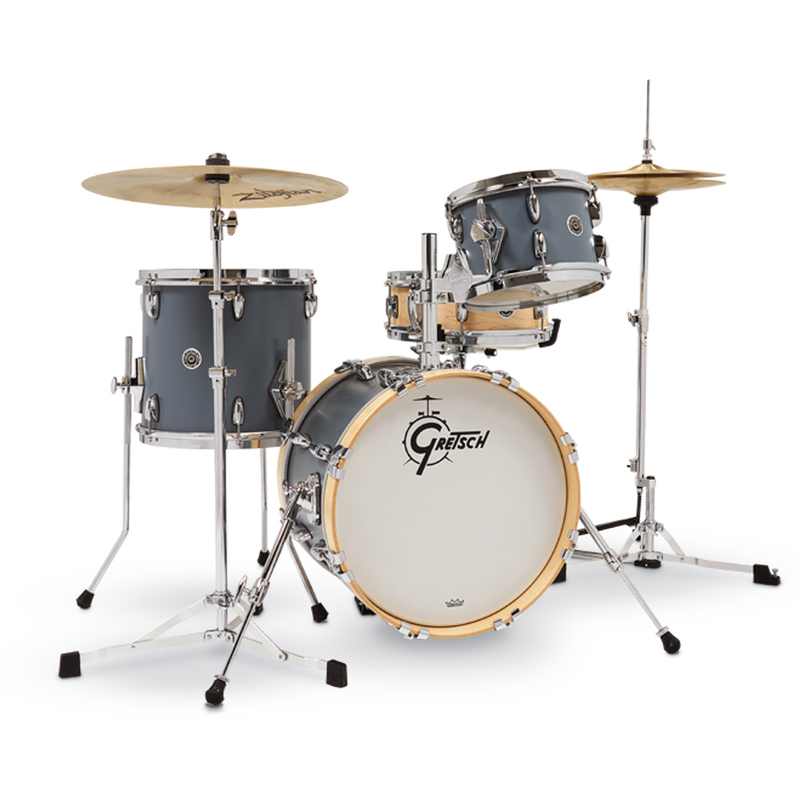 Inspired by a rich legacy and paying homage to Gretsch’s favour among Jazz musicians, Gretsch Drums proudly presents the Brooklyn Micro kit. 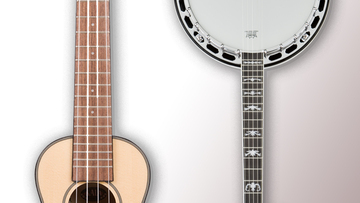 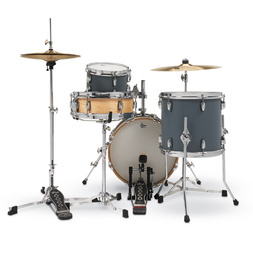 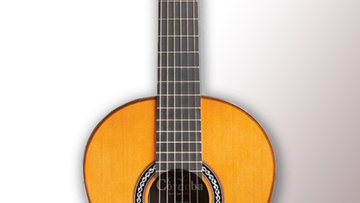 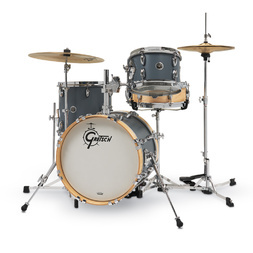 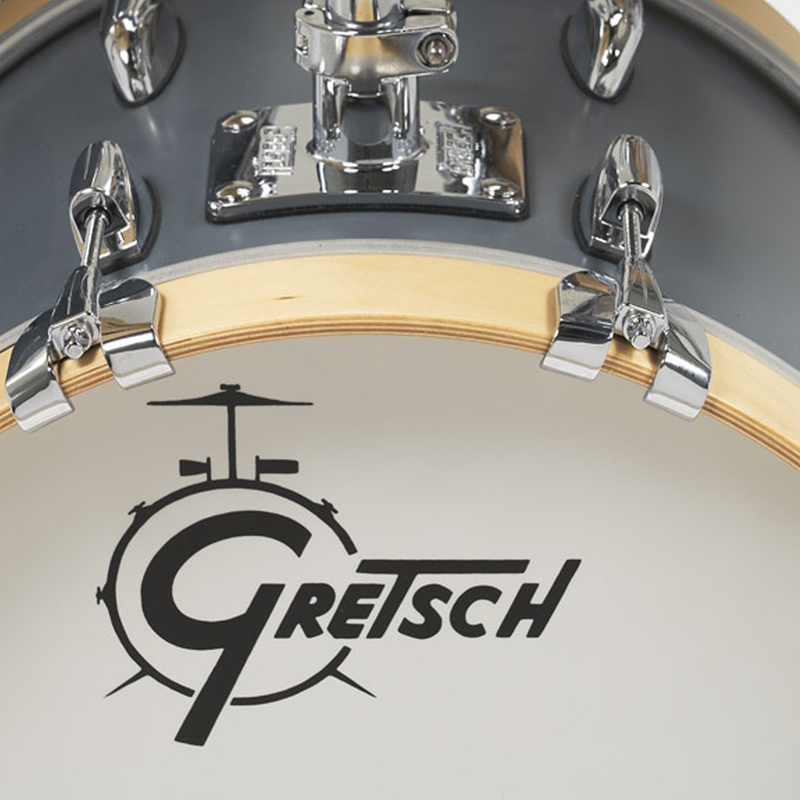 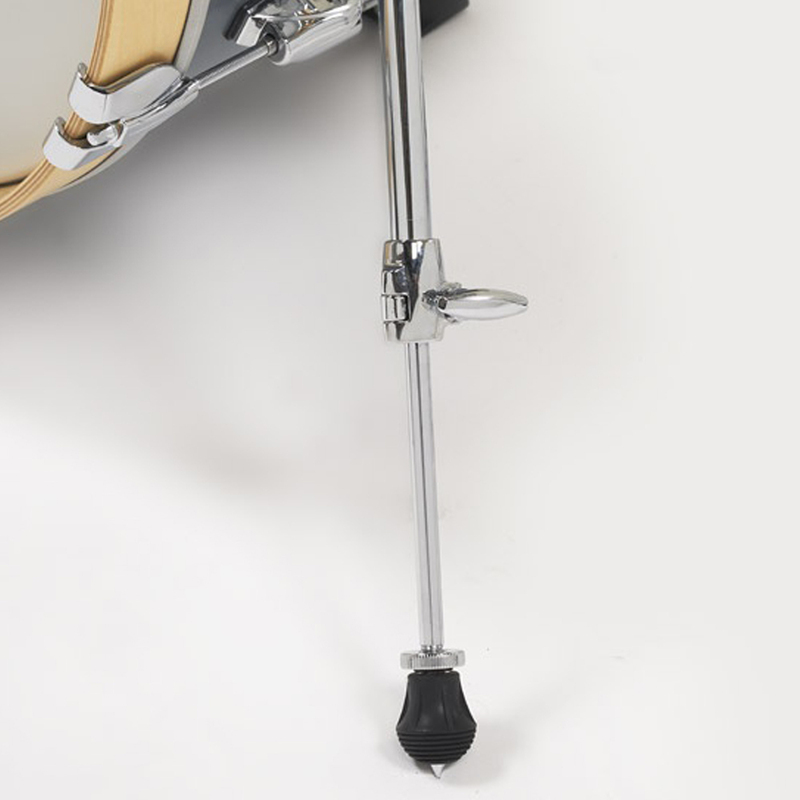 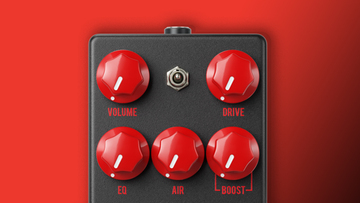 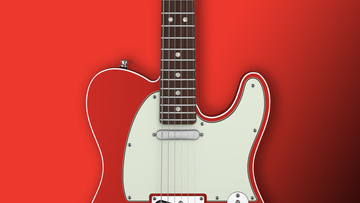 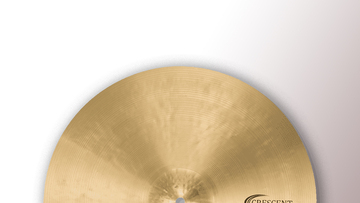 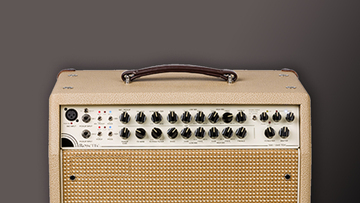 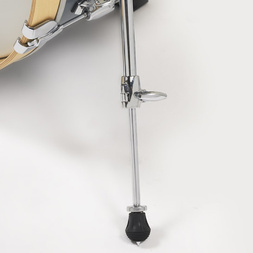 It’s a versatile set that delivers “That Great Gretsch Sound” in an extremely small footprint. 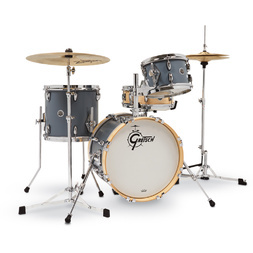 Inspired by a rich legacy and paying homage to Gretsch’s favour among Jazz musicians, Gretsch Drums proudly presents the Brooklyn Micro kit. 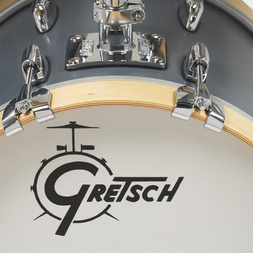 It’s a versatile set that delivers “That Great Gretsch Sound” in an extremely small footprint. 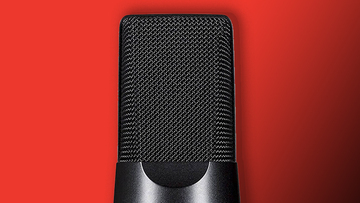 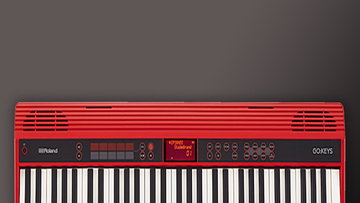 The Micro is excellent for small venues, studios, rehearsal rooms and other situations where space is at a premium.